The sad fact is that many hospitals are leaving money on the table by missing out on workers’ compensation revenue. This lost revenue can be a gold mine if the claims are handled properly. 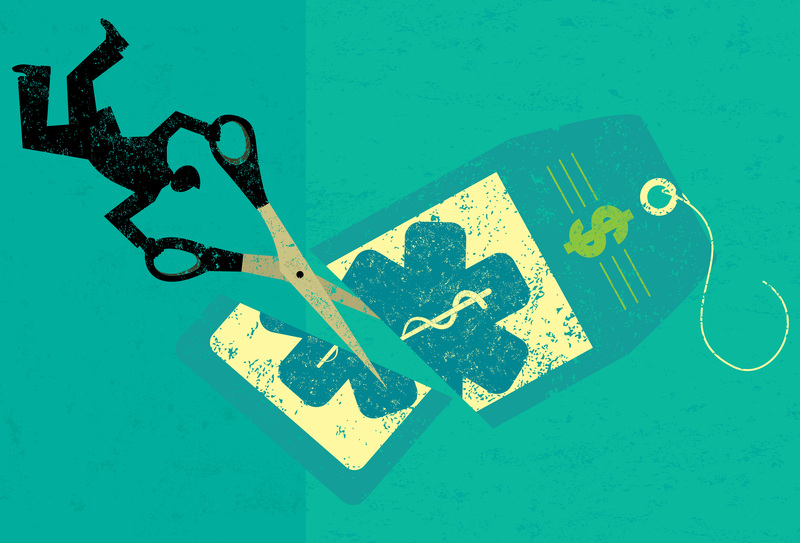 Unfortunately, too many hospitals miss the mark when it comes to capitalizing on the lost revenue. 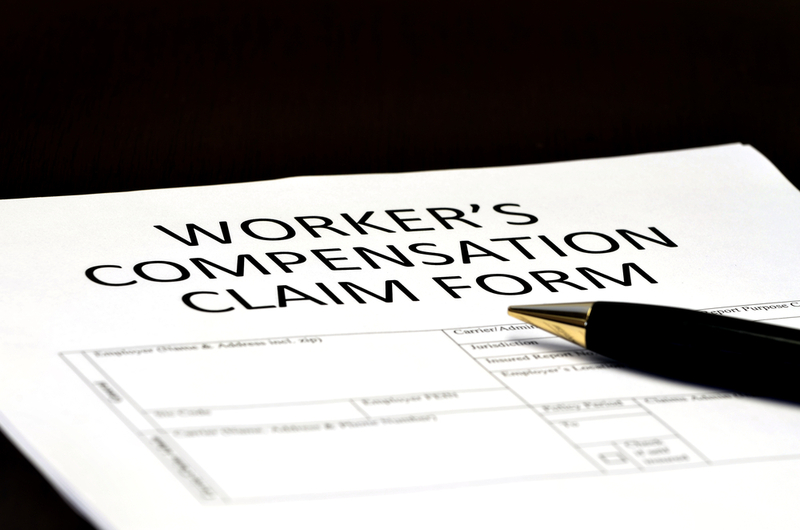 Workman’s compensation claims are notorious for having roadblocks that stall the process. Employers frequently contest the claims which end up muddying the water even more. Unfortunately, they can take months to successfully resolve. Even when the resolution is reached, many times the hospital ends up settling for far less and suffers a loss. All laws governing workman’s comp differ depending on states. Many times, the hospital staff is ill-equipped to deal with such claims and they frequently mess things up. Missed deadlines occur and payment opportunities slip away. Hospitals often become frustrated because of the excessive staff hours required to deal with such claims and they end up writing them off or settling for far less. Here are three areas that hospitals often suffer revenue losses when dealing with compensation claims. Fee Review: Hospitals should not hesitate to file what is known as an ‘Application of Fee Review’ with the state demanding to receive every penny owed. There are strict timing and processing guidelines set forth that a hospital must meet in order to receive payment. The hospital should be prepared to request a review by a judge to guarantee payment. An Application of Fee Review is not easy because there are strict deadlines that are enforced. However, having staff that is knowledgeable in the process can ensure successful results. In such cases, it is imperative that prompt identification of exempt cases takes place followed by timely filing and finally a willingness to demand a hearing. Liability: It is not uncommon for a carrier to deny a claim and state that it is not work-related. In such a situation, the hospital must promptly gather all medical records and facts. Contact must then be made to the carrier to demand payment and request reconsideration. 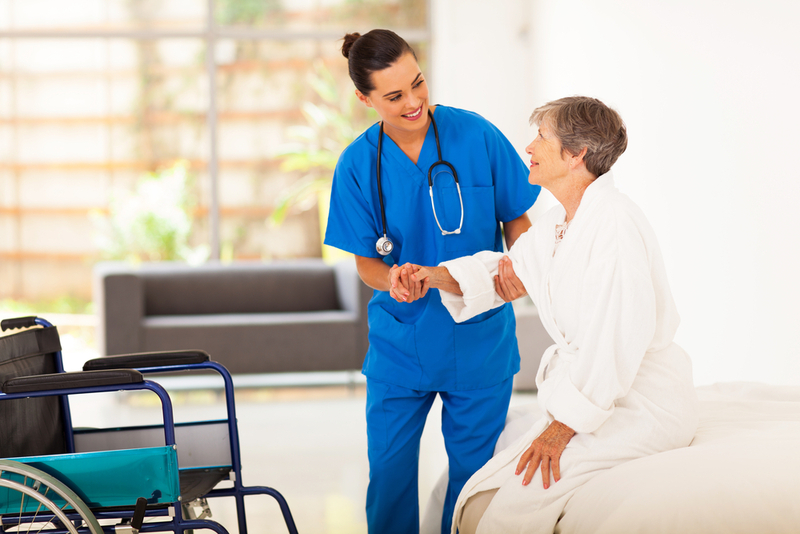 Lump Sum Payment Settlements: If the carrier and the injured party opt to have a lump sum payment settlement then many times the hospital does not receive payment. Hospitals are often not even notified if such an action is taken. Once the settlement is finalized, the hospital can do nothing. However, the key to gaining payment is to take action before finalization occurs. The hospital must take steps to secure payment of the balance from the attorney and the patient. Known as a ‘Forbearance Agreement,’ it gives the hospital the right to sue if they do not receive payment. Many times the threat of a lawsuit is enough to guarantee payment of all outstanding bills. Hospitals should not be letting lost capital mount. They should be prepared to take action to guarantee that workers’ compensation revenue. 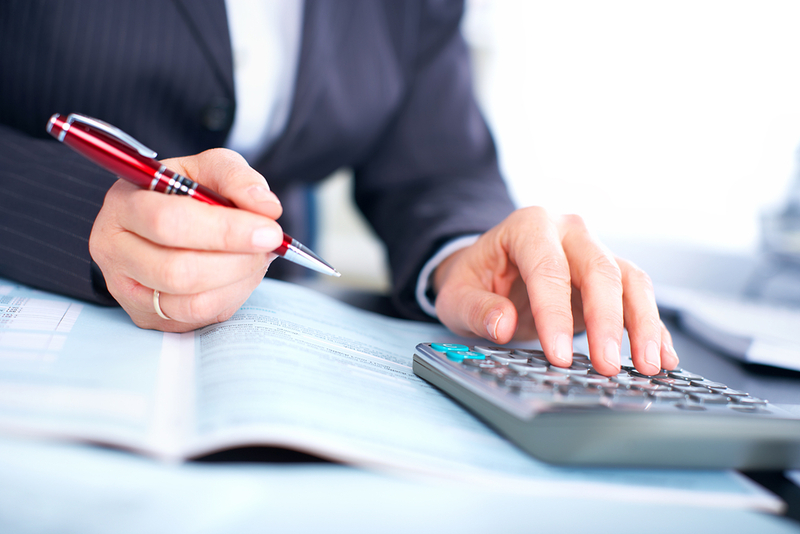 At the Midland Group, we understand how hard it is to collect certain forms of revenue. Our vendors are trained in all aspects of compensation return. Please contact the Midland Group to discuss our services.